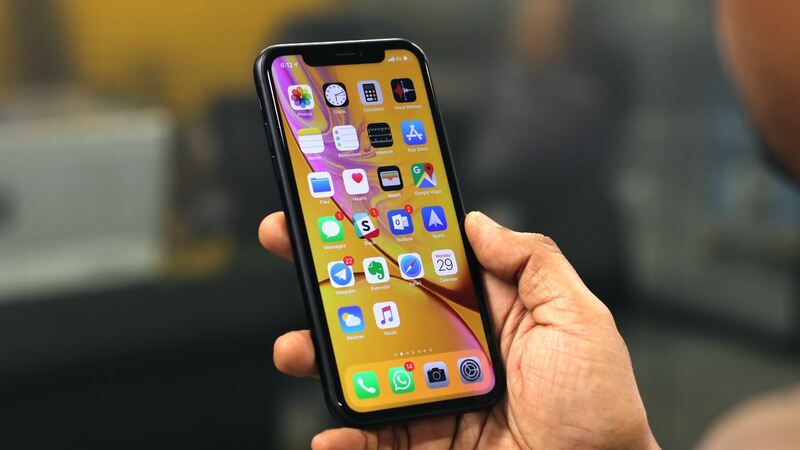 It has a 6.1-inch LCD screen (1,792×828 pixels) that possesses cutting-edge attributes with the retail price starting from $749, an amount that is $250 cheaper than the iPhone XS Max. With its Face ID feature, you can unlock your phone with your face as the password. The phone’s storage space varies significantly with 64GB, 128GB and 256GB editions available for purchase. Furthermore, it has both rear and front cameras which are 12MP (f/1.8) and 7MP (f/2.2) respectively. The phone has a metal frame and a glass back which is where the fun starts since you have the option to select up to six different colors, that is, white, blacks, yellow, red, coral and blue. With this metal and glass feel, the phone feels a lot more premium than the iPhone C.
However, when next to iPhone XS, the phone is not as attractive due to its thick bezels around the screen, the back is made of glass, and its edges are not made from the same premium-feeling materials. Its 6.1-inch display is more prominent than screens of iPhone X/XS, and its curved edges which fall away from the screen’s side plus two speaker grilles at the phone’s bottom offer you the same iPhone feel. The presence of a smaller RAM alongside the A12 Bionic chipset, the power consumption is minimized, and the phone’s engine is more efficient. Furthermore, its lower screen resolution to plays a part in making the phone’s battery last longer. Nevertheless, using LCD technology instead of OLED may make this phone power-hungry thus deplete battery life faster, but having a bigger screen could mean the battery size is more substantial. On average, the battery life as the company claims can last up to 16 hours on video playback. It comes with a 6.1-screen which uses LCD technology instead of OLED to keep the costs down. Despite using Apple’s newly develop Liquid Retina display specifically for this model, the general screen effect and color production quality is not very bad although playback is not available. Nevertheless, the LCD is still decent-looking since it again made LCD phones last year that were of high quality even though rivals like Samsung shunned this tech. Due to its huge screen, it feels larger while on your hands giving you the sensation this is a plus-size phone. 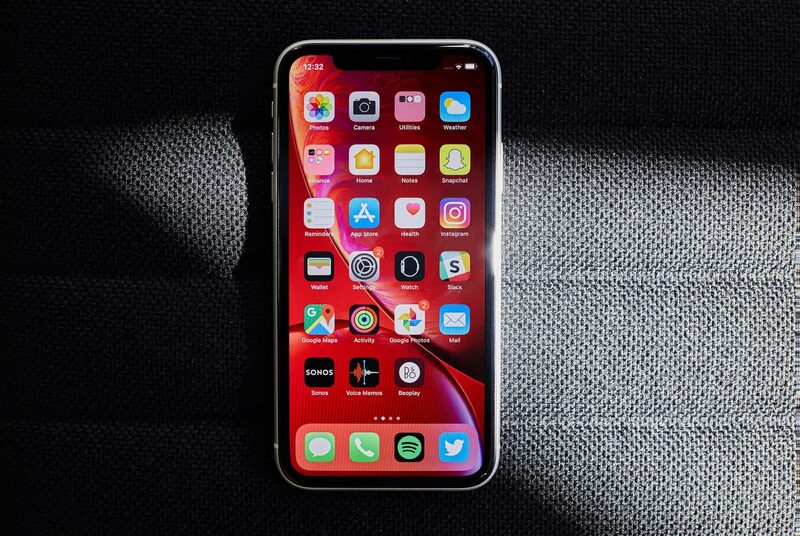 Despite its display stretching from edge to edge, it does not feel awkward when on your hands and offers you better screen ratio of 18:9 in comparison to 16:9 older iPhone models had. It only becomes an issue when watching movies or using applications since the little notch at the phone’s top that houses the speakers, sensors, and cameras get in the way when you choose to fill the screen with content.